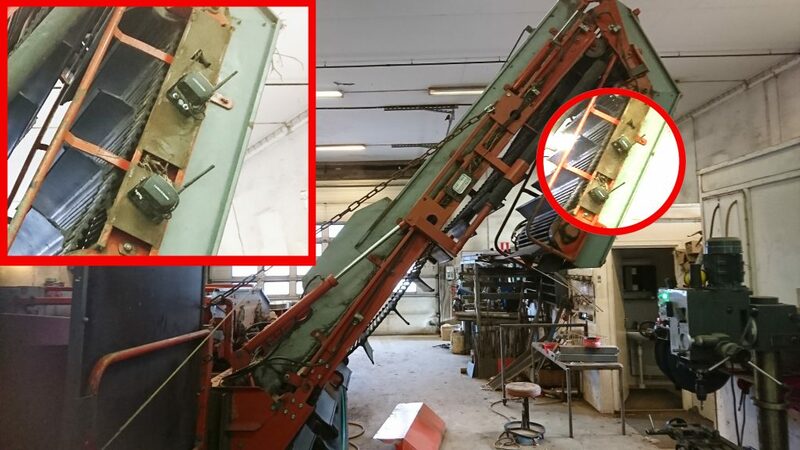 We met Fredrik Larsson who runs Stockholmsgården in Skåne to talk about MachineCam Mobility. The farm is located on Kåsebergaåsen as far south as you can get on the flat Österlen landscape in southernmost Sweden. Today it is rainy, which is typical weather at the end of the winter season. The wet climate means that harvesting has been put on hold for a while, which suits Fredrik just fine. This gives him time to attend to other tasks at the farm. Fredrik was born and raised on Stockholmsgården. The farm was started by his grandfather in the 1950s. Since the start, it has been passed down two generations to Fredrik and his siblings Niklas and Richard. 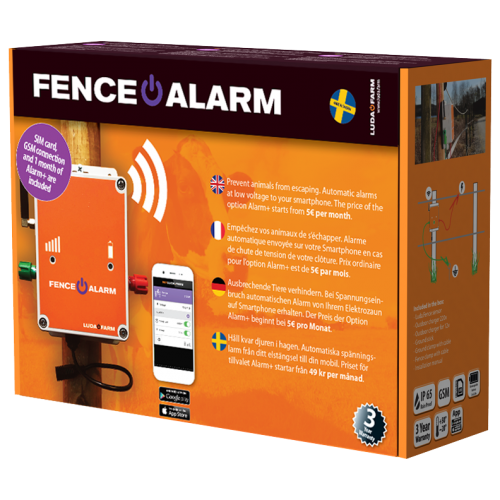 Fredrik previously held the position as CEO of a freight forwarding company in Stockholm, but he felt that he wanted to do something different and thus decided to return to his family farm. 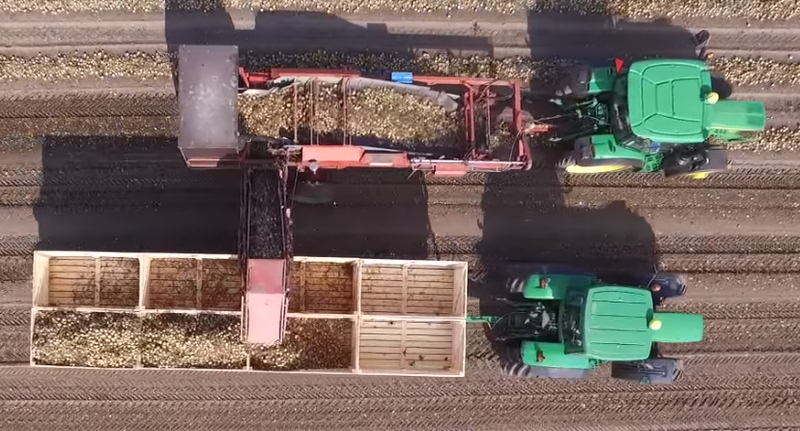 Today, onions, parsnips, potatoes and carrots are cultivated here and packed onsite. 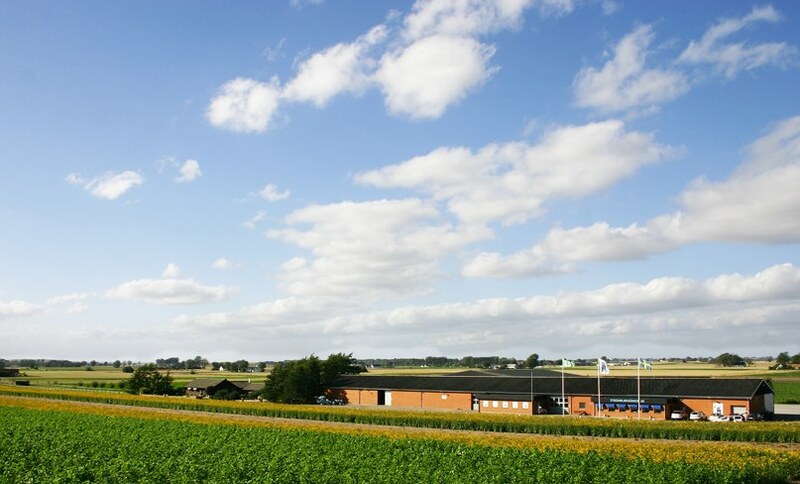 – I am thrilled to stay and work here at the family farm. There is simply no better family life than this. I don’t miss my former career life in Stockholm a bit! 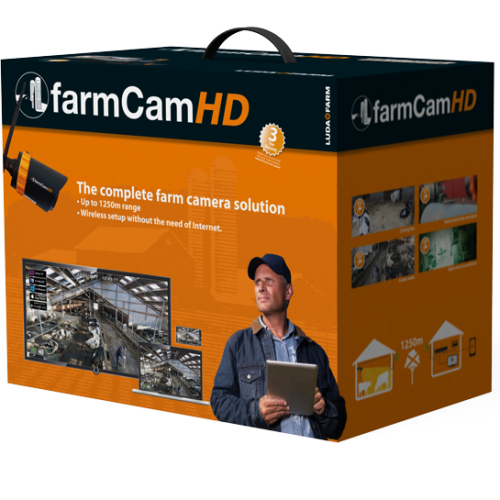 – We use MachineCam Mobility when we harvest. 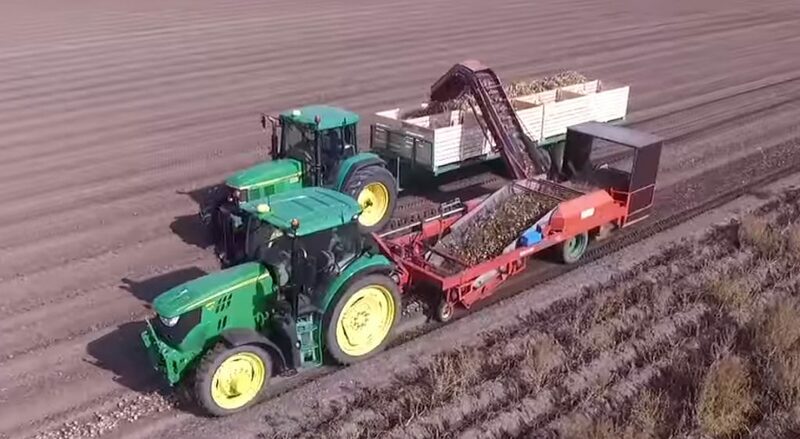 The onions are picked by the machine lifting fingers and then put in boxes. 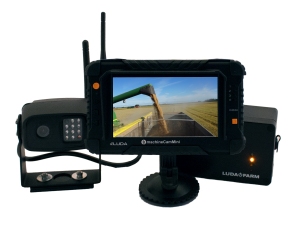 – The cameras are placed on the harvesters, while the monitor is in the tractor cab. This way, we can see when the boxes become full. The boxes are then unloaded in the warehouse. 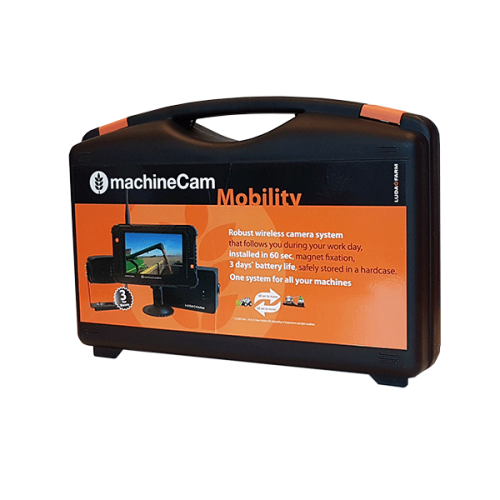 MachineCam Mobility allows us to avoid spillage and prevents half-full boxes that take up unnecessary storage space. This has optimized harvesting and made our work more efficient. 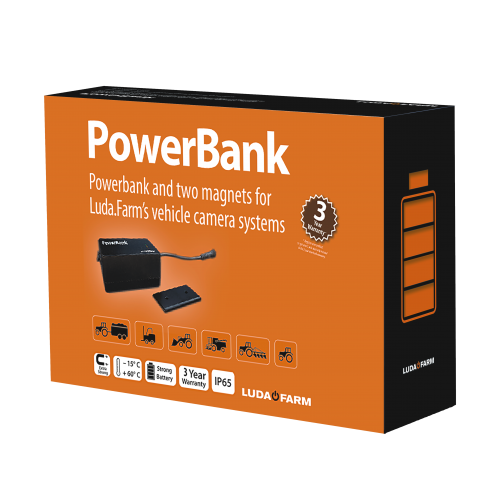 – The magnet base on the camera and the PowerBank are really strong so we are never worried that the devices will fall off. 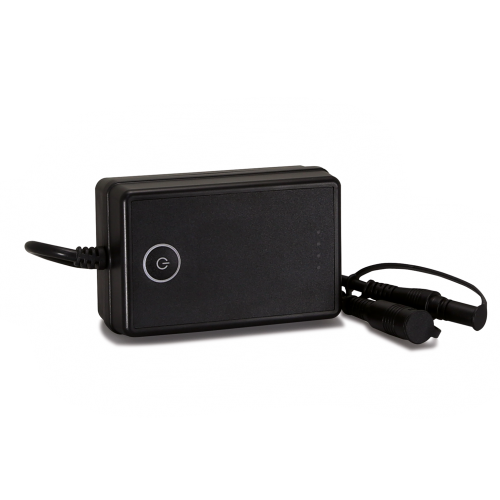 MachineCam Mobility includes a PowerBank battery that will keep your camera system running for up to 18–20 hours* on a single charge. 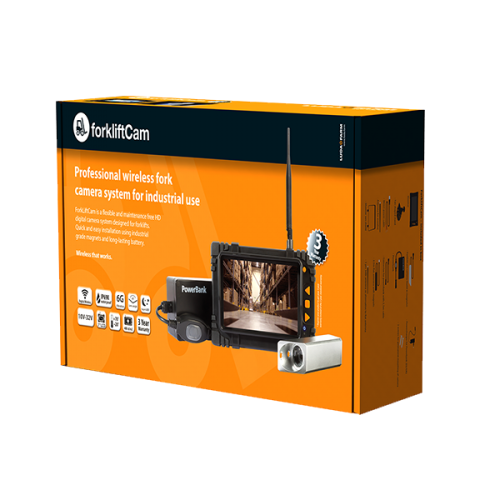 Both camera and battery attach to the machine frame with strong magnets (40 kg holding power). 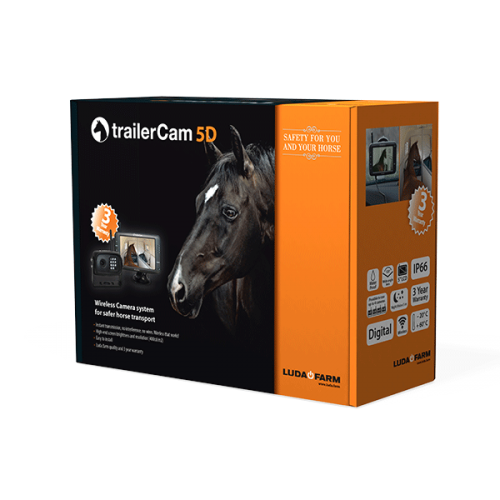 You don’t have to worry about the camera system moving or falling off. Moving your camera system between machines takes just a few seconds. 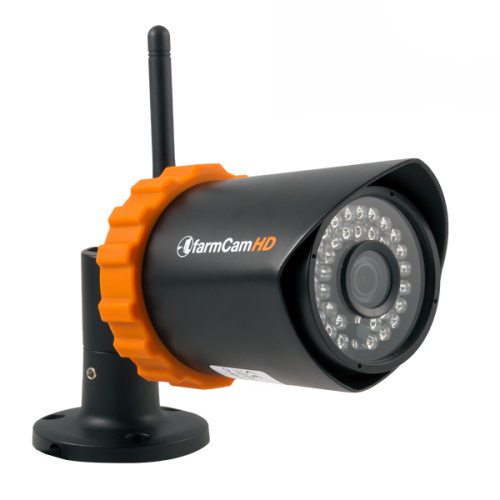 The monitor displays clear, high-quality video wirelessly without interference. 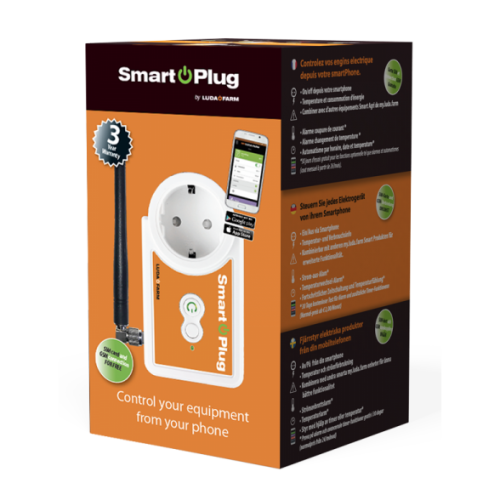 All parts feature a robust design. 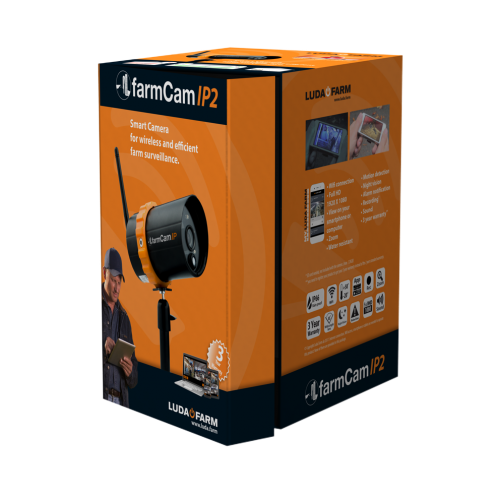 The MachineCam Mobility system has been built to last, it is water resistant and comes with a 3-year warranty. 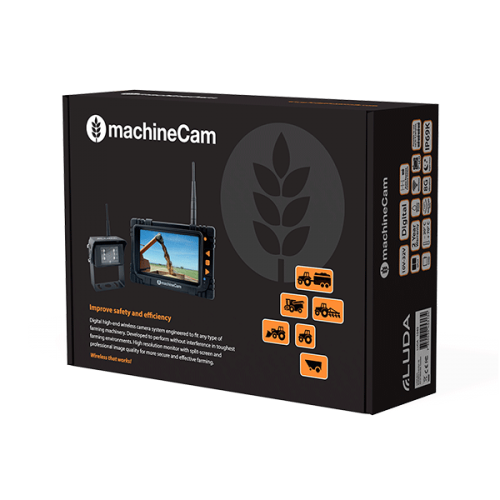 Read more about MachineCam Mobility here.